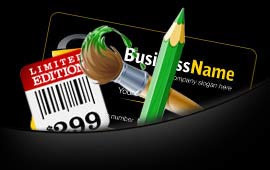 Barcode Label Design Software - Mac Edition creates business barcodes, labels, stickers, ribbons and rolls for Mac OS users. 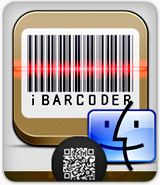 With the capability to run on all Apple Mac OS installed machines, barcode maker software provides users with a helping hand to build their own preferred style of barcode labels using any of the Linear and 2d barcode font standards. 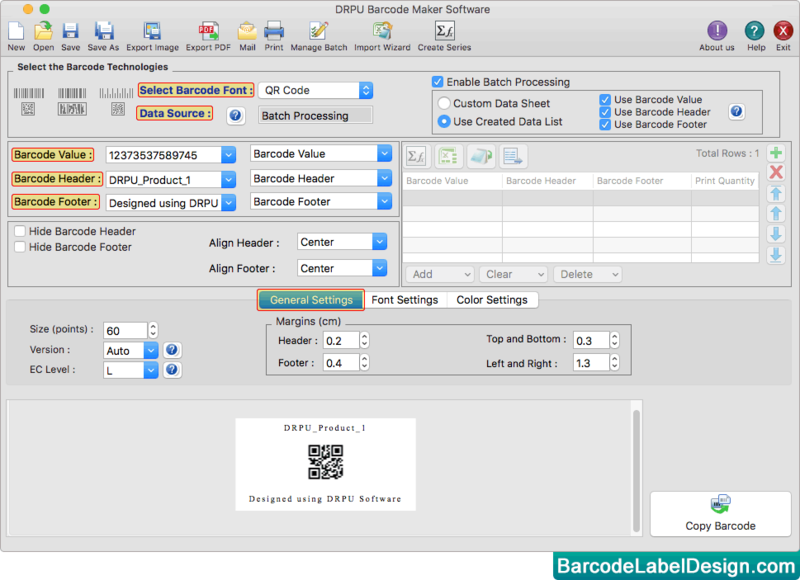 Barcode creator software offers series generating options to build bulk of bar code labels at the same time. 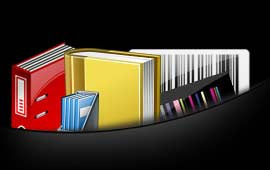 Software allows MAC users to generate and print barcode labels, stickers and coupons using flexible print settings. Easily send designed barcode label at specified email IDs using inbuilt email settings. Using 'Copy Barcode' feature, you can copy barcode label and paste at specified application such as TextEdit, MS Word, MS Excel etc. Software provides Color Settings to create colorful barcode labels on MAC machine. Using 'Export PDF' option, you can save or export barcode labels in PDF file format. Software provides feature to align barcode header and footer.